Our Microsoft Certified Technicians are highly trained to get the job right the first time. Don't leave your computer in the hands of someone who just last month was flipping burgers. All technicians at Tri-County Technical Services , Inc have at least 7 years hands on experience in the IT Field. • Why bring you computer to a store and leave it for days? * Custom Built-to-order computer systems from mild to wild! B & F Technologies Inc.
B & F Technologies Inc. provides you high quality computer repair services in fast response times at an affordable prices. Visit our website for more information. Services Offered at this location We pride ourselves in our wide range of services in the Brandon Florida area. Here are just a few of our most popular services: Computer repair, Mac repair. 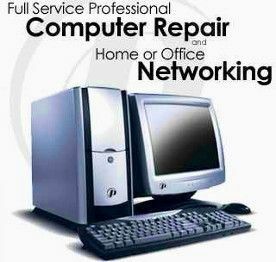 Computer repair, computer Services, computer setup, computer security, computer upgrades, computer virus removal.